My Epilepsy Story is a national, non-profit organization and has partnered with various corporations to help us support women and girls diagnosed with epilepsy. Please support our partners and thank them for supporting women and girls living with epilepsy. If your company is interested in becoming a corporate partner, please call us at: 615-822-4224. We look forward to hearing from you! Seizure Tracker is an excellent diary tool for tracking and recording seizure events, including additional helpful tools. Available for iPhone, Android, and Alexa products, click here to see more and download now! Kayce Hughes is an accomplished artist and designer. While she used to focus on fashion design for many years, she is now creating striking and gorgeous modern paintings and drawings. Click here to learn more! Plaid Rabbit Gifts is children’s boutique, originating in Nashville, Tennessee. Click here to see their inventory! Petite Plume is a premier sleepwear brand that offers comfortable and exquisite designs. Snuggle into a new pair of pjs today. Click here to learn more! Nashville Hit Songwriter/Artist, CJ Solar, wrote the #1 song, “Up Down” recorded by Morgan Wallen/Florida Georgia Line. His own current single, “American Girls” is playing on country radio across the country. Check out all his music on spotify here. Kristen Weigel Photography is who you want to capture your best angle and secure the perfect shot. She is passionate about capturing the personality of her client in every photo she takes. Learn more here! 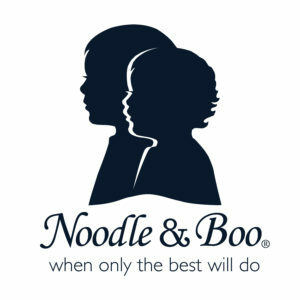 Noodle & Boo is an all natural and nourishing skincare line specialized for the sensitive skin of child and mother. Click here to see their line! Day Designer offers the perfect tools to organize your day and life in a stylish way! Click here to start designing your day! Karin Herzog is a luxury skincare line that focuses on all organic ingredients to revitalize your skin naturally. Click here to learn more! Little English is a classic children’s brand catering from your newest bundle of joy to size 8 for your ever growing child. Click here to learn more! 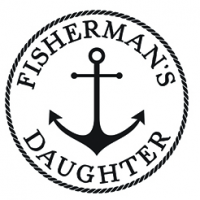 Fisherman’s Daughter is an eco-friendly fashion boutique featuring original designs from founder, Taylor Brown, and other local artists. Check out their headbands, clothing, and accessories here! Vineyard Vines is a brothers owned and operated clothing design company for the fashionable and functional! Their preppy collection will make you feel like you’re on the way to Martha’s Vineyard! Click here for more! 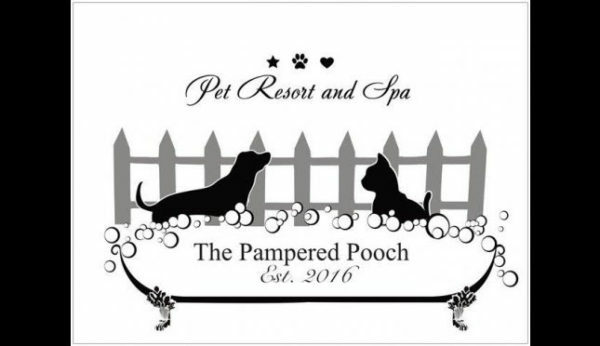 The Pampered Pooch is the premier salon and spa if your furry loved one needs to get groomed or pampered! Check out their services here! Nashville’s largest toy store! 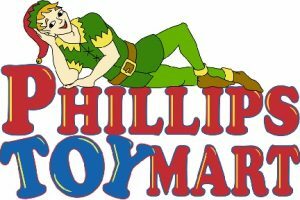 Check out their grand inventory of classic toys for kids of all ages! The Laundress specializes in fresh scented cleaning supplies for your laundry, home, and furniture to always be looking and smelling their best! Check out their supplies here! Studio 1:16 is a Tennessee based dance studio that will teach your child innovative and fun moves! Check them out here! Green Hills Pharmacy is your favorite local pharmacy that has been serving the Nashville community for over 40 years! Their experienced and helpful staff can aid with your medication needs. See more here!